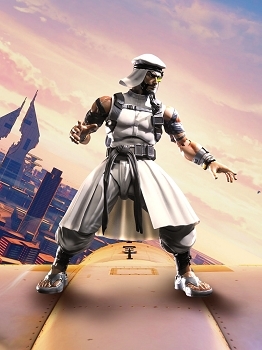 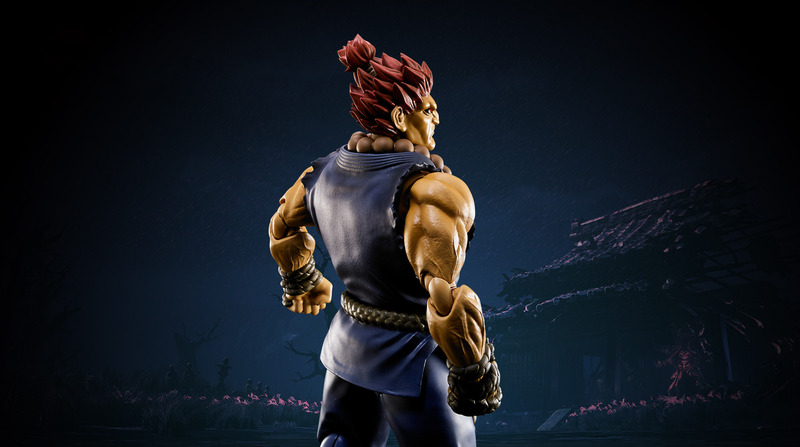 "I am Akuma, supreme master of the fist!" 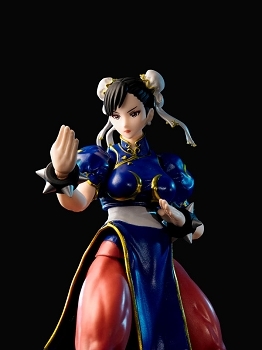 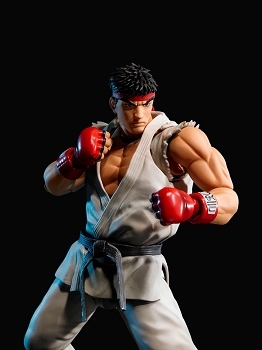 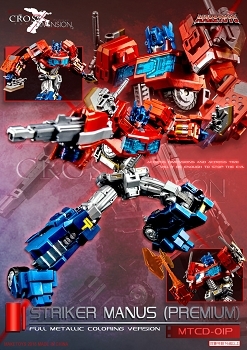 The demon and fellow disciple of Ryu from the Street Fighter series joins the S.H.Figuarts lineup! 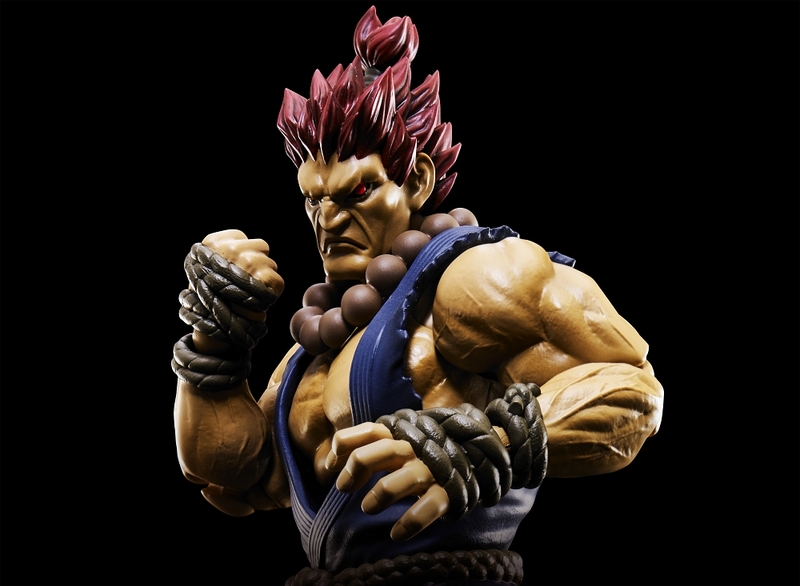 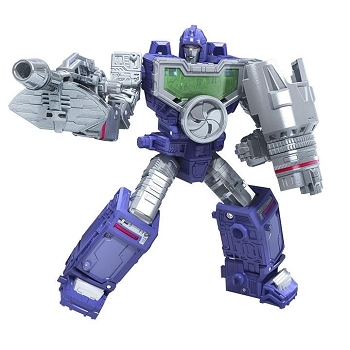 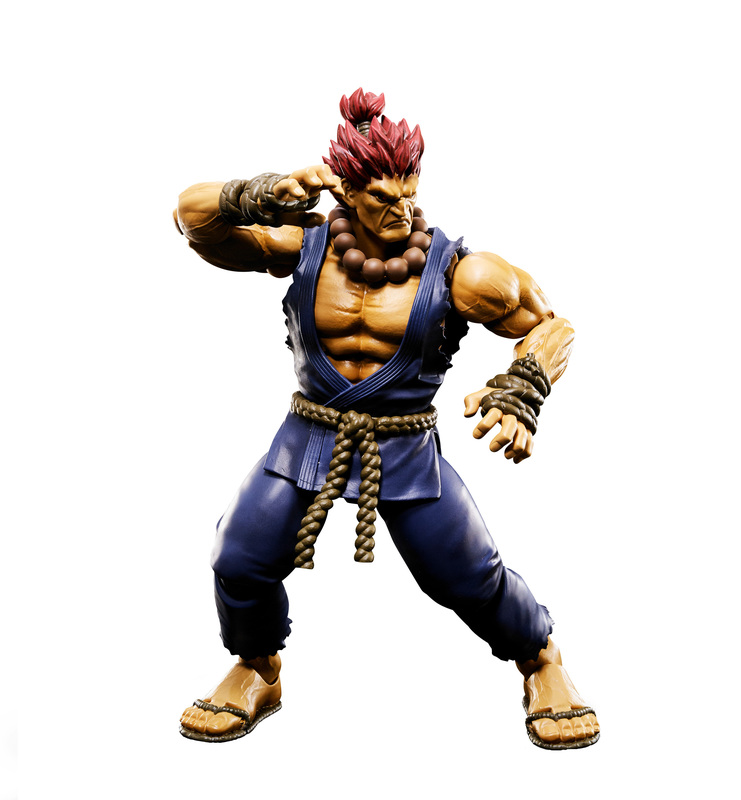 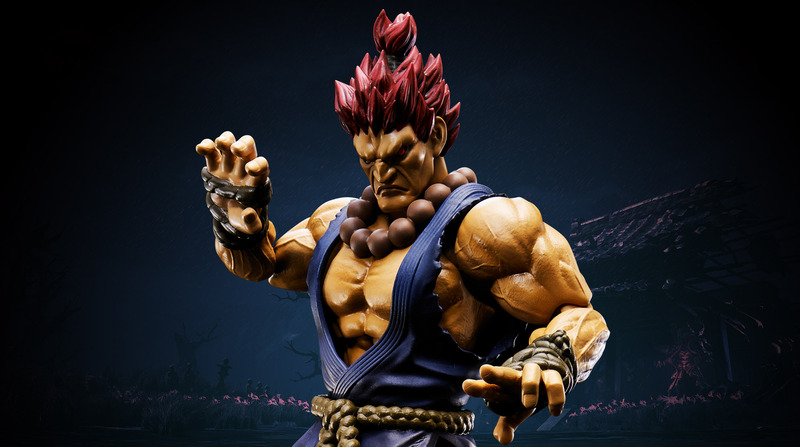 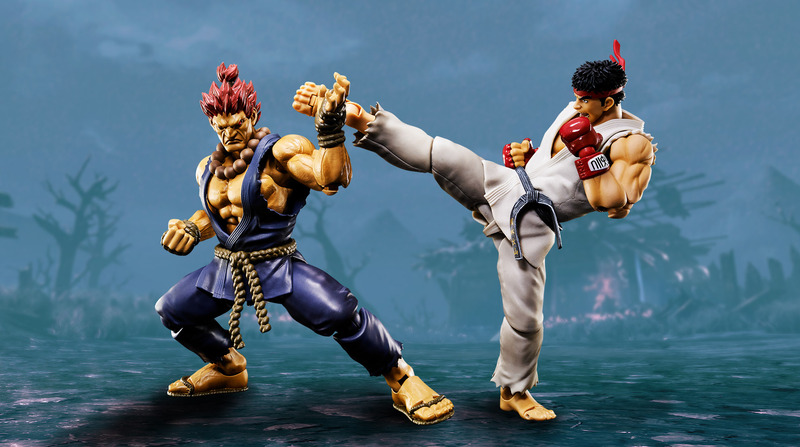 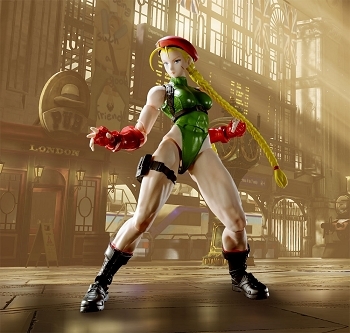 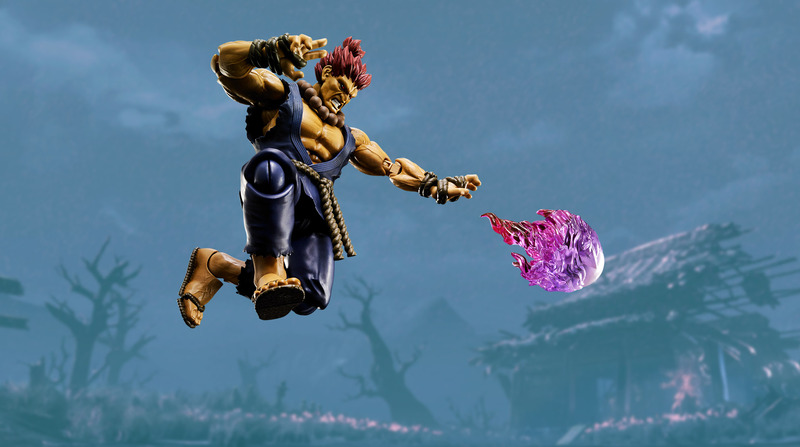 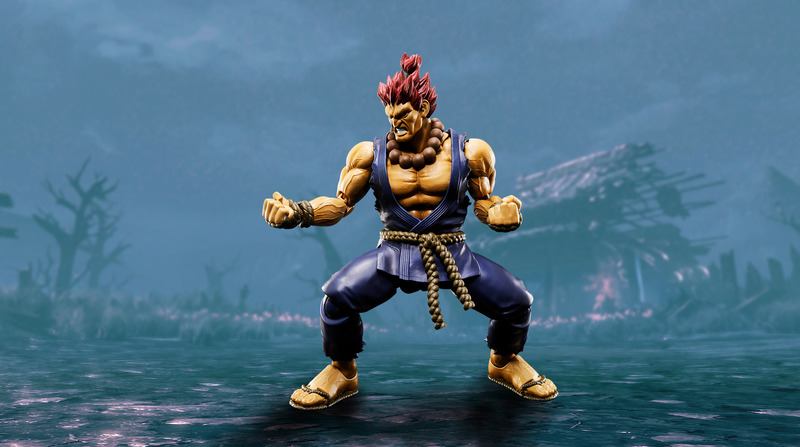 Similar to the Tekken figures coming out next month, it is based on the new fighting body developed for action-packed characters, it allows you to pose Akuma in his trademark moves without sacrificing the appearance of the figure. 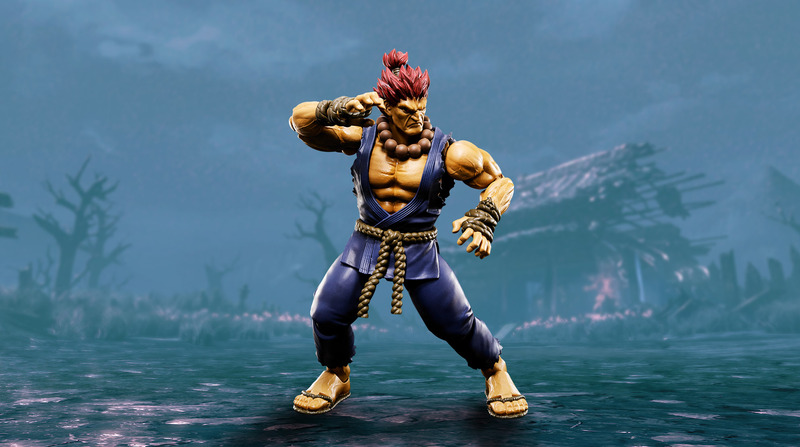 Includes two facial expressions, 2 pairs of optional hands, Hadoken effect, one set of effect supports, and backdrop (2 sheets).